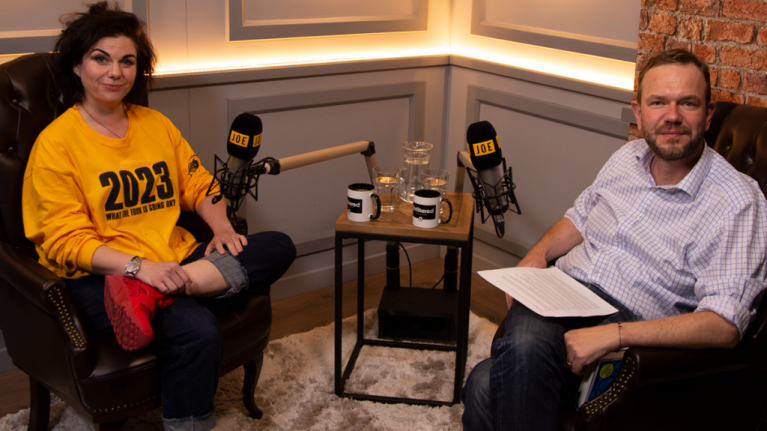 Episode 37 of Unfiltered with James O'Brien is live. Caitlin Moran has a lot to say. Some of it is rib-crackingly funny. Some of it is eye-opening and jaw-dropping. Not all of it is related to the human anatomy, but every word is worth your time. James O’Brien is certainly kept on his toes in this whipcrack of an interview, covering everything from masturbation to politics, Love Island to feminism, and a lot of chat about vaginas. Strap in, folks. We’re going full force on this one.